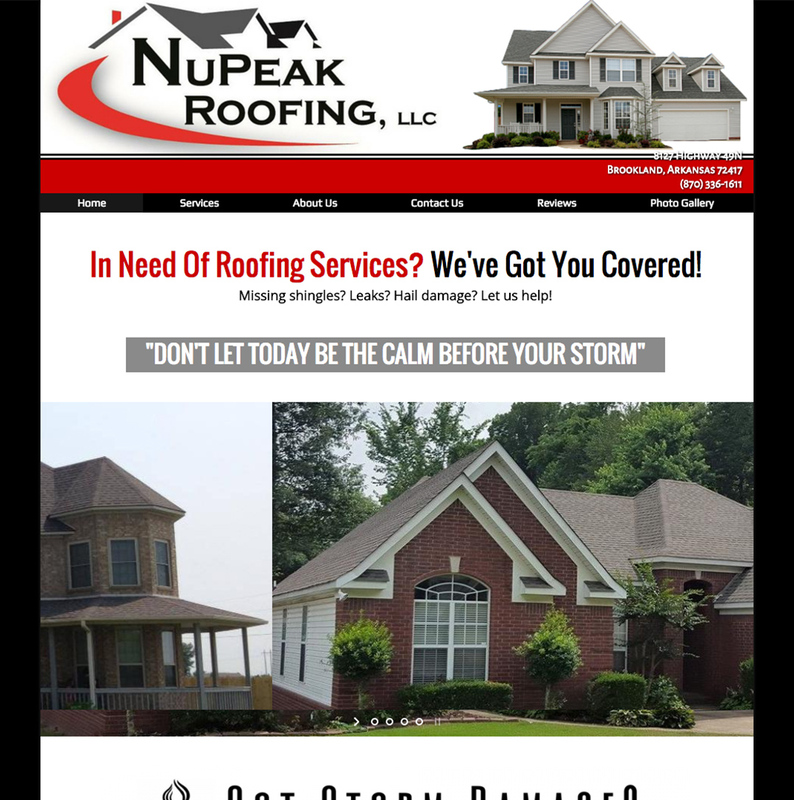 You want to show your customers that the houses you build are a step above the rest. 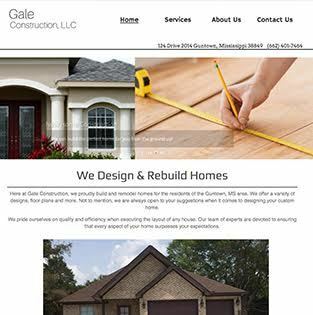 Show off your construction and planning skills with a custom built website! 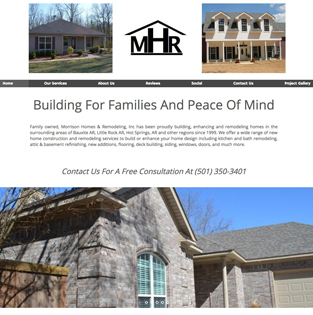 We don't just focus on creating websites for one niche of the home builder industry; we help cover it all.